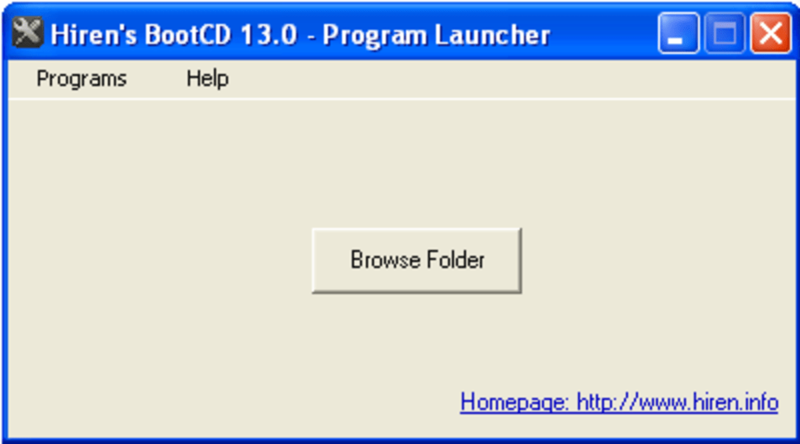 Hiren's BootCD is a long-running utility, periodically updated, that allows any 32-bit or 64-bit PC that normally runs Windows to boot into a command line with many options, from running memory tests and diagnostics, to basic repair utilities, to a miniature version of Windows XP that even includes networking. All this works even if Windows itself doesn't, making this a useful ´rescue´ tool for broken computers. Hiren's BootCD includes diagnostic utilities, many of which serve the same purpose in different ways, games, and a stripped down Windows-like operating system with a web browser, Wi-Fi and Ethernet capabilities, and a few more frills to boot. This ´Mini XP´ as Hiren's BootCD calls it is the most prominent feature. 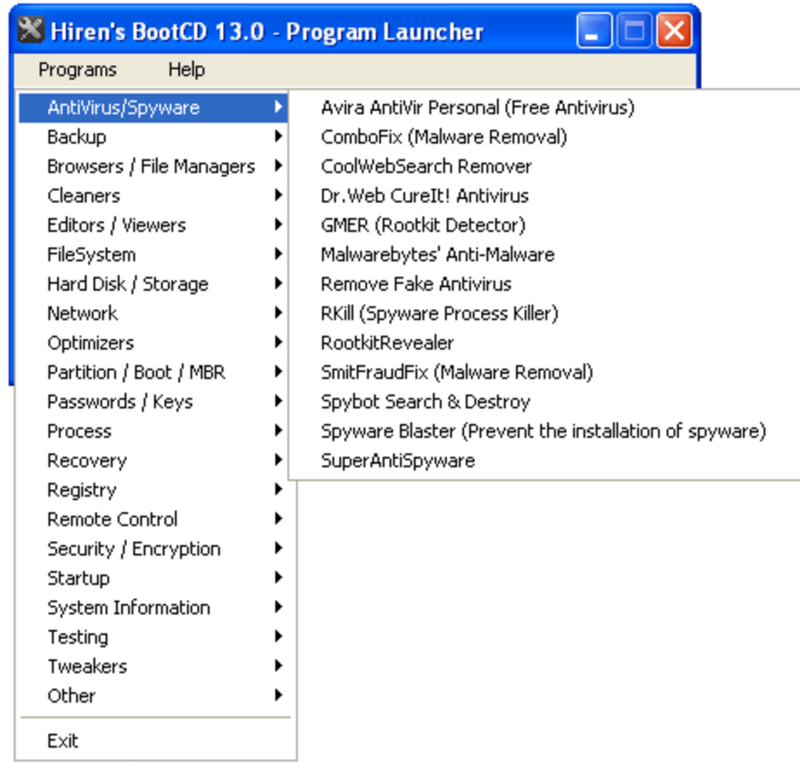 Overall, Hiren's BootCD includes a huge number of utilities and other software: so many that it will likely be intimidating to first-time users. The process of installing Hiren's on a CD or USB drive can also be intimidating, given that it requires formatting that CD or drive. However, almost anyone can get some use out of Hiren's, particularly as far as its ´Mini XP´ feature is concerned. Technicians, computer builders and others like them will want to try Hiren's, but it might be of interest to relative neophytes as well. If nothing else, it's indispensable when you have a computer new or old without an OS of its own. What do you think about Hiren's BootCD? Do you recommend it? Why?